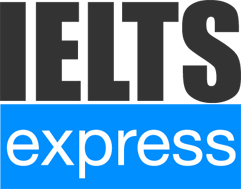 Welcome to IELTS Help Online! LIMITED OFFER OF 20% DISCOUNT! If you purchase an IELTS Online package with effect from 01/01/2016, we offer 20% discount from the normal price. This offer is limited to the first 25 applicants only!